A bandana or kerchief is a triangular or square piece of cloth that is usually tied around the head, wrist, or the neck for protective or decorative purposes. Our skull bandana's can also be worn by pets that wear a collar. They are fully lined, machine washable, and extremely comfortable. For everyone who enjoys fashion, we provide our custom bandanas in different colors and designs. You can wear a sport bandana while performing physical activities or playing sports, to prevent the sweat getting into your eyes. 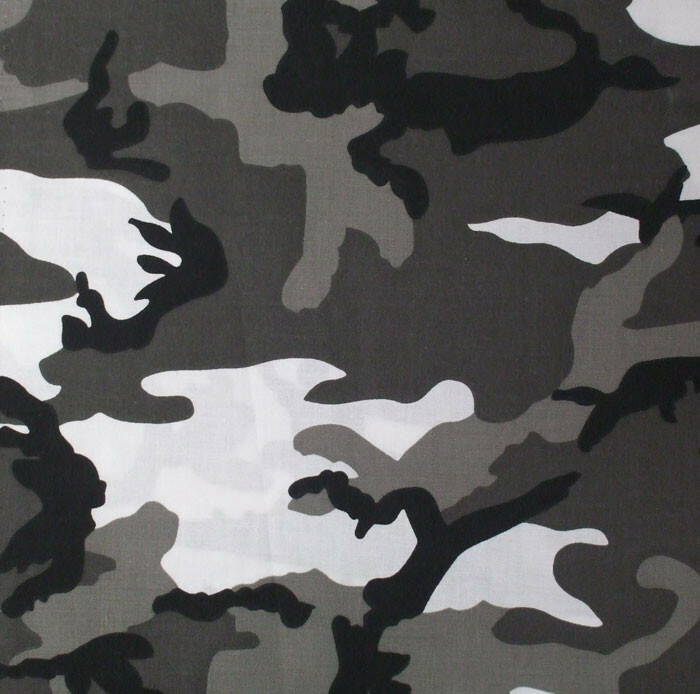 Military bandanas fit comfortably on your head that you can wear it underneath a helmet when you go bike riding, roller blading, horseback riding, etc. Colored bandanas are worn and great for fireman, police officers, cowboys, construction workers, bicyclists, motorcyclists, professional athletes and trainers, etc.